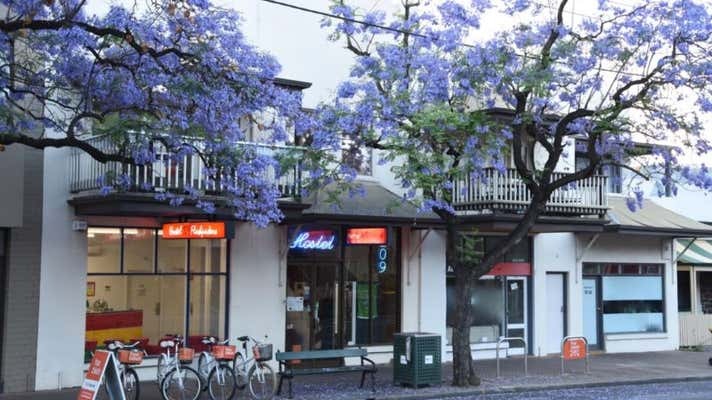 Freehold business of Hostel 109 including Goodwill, Plant & Equipment, Stock and land & buildings at 3/111 and 4/109 Carrington Street, Adelaide, SA. The total freehold property comprises approximately 695m2 of medium to high quality CBD property in 2 Strata Units with 9m of ground floor street frontage and rear lane access sufficient for trucks. 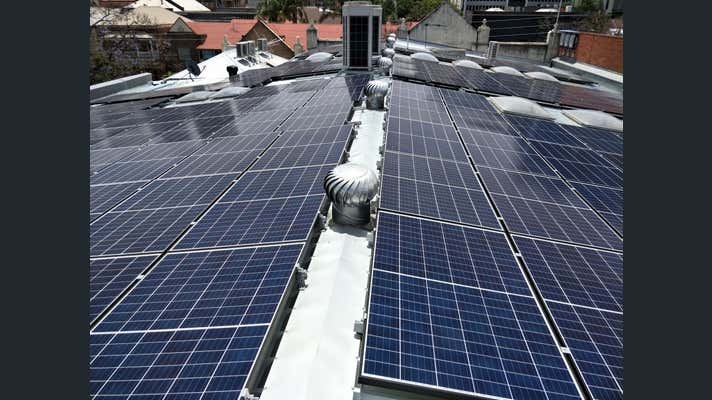 The freehold properties have the additional benefit of 43.9 kW of electricity generation. Carrington Street is in the south-eastern sector of the centre of Adelaide, South Australia. It runs east-west, from East Terrace to King William Street, blocked at Hutt Street and crossing Pulteney Street at Hurtle Square. A very successful business licensed for 68 Persons with high occupancy and a range of accommodation options. Hostel 109 Flashpackers was established in 1980. Current owners of 6 years have substantially upgraded the premises and business with redevelopment of the Reception to provide an attractive and welcoming space and by incorporating the hotel standard rooms on the ground floor with a consequent increase in both revenue and profit. Hostel 109 Flashpackers is currently configured to accommodate 55 persons in 27 rooms. The hostel offers a range of accommodation including male, female and mixed gender dorms and single, twin and double private rooms with shared bathroom, to the newly established hotel standard queen rooms with private bathrooms. All rooms are equipped with reverse cycled air-conditioning. Hostel 109 Flashpackers also offers an in-house travel and tour sales advisory receiving commissions on sales in reception. Excellent reviews from many industry websites, along with word of mouth referrals, contribute to consistently high occupancy rates. 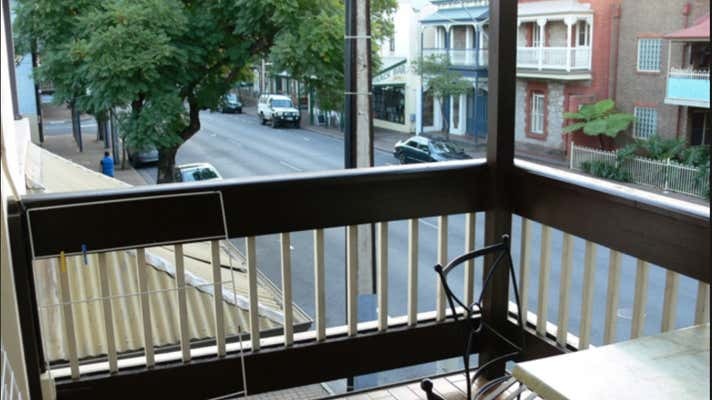 As at 29 November, 2018, Hostel 109 Flashpackers was the highest rated hostel on Hostelworld in the Adelaide CBD, and is consistently rated in the Top 3 hostels in Adelaide. South Australian tourism is booming. International visitors to South Australia in the year to June 2018 increased by 7% (numbers) and 8% (expenditure). The current owners have been moving the business up-market to a slightly older “Flashpacker” demographic who are more willing to spend at higher rates for better quality accommodation. There remains considerable opportunity to further improve the standard of accommodation in the hostel section of the business and further capitalize on the Flashpacker section of the market. Much of the increase in SA Tourism is due to an increase in guests originating in China. A new owner with Chinese language and cultural knowledge would be well placed to capitalize and further develop this segment of the business. Other opportunities present themselves in the near to medium term, with the opening anticipated in mid 2019 of the 340 bed Calvary Hospital, just 200 metres from Hostel 109 Flashpackers expected to increase the number of people staying at the Hostel while undergoing procedures or supporting relatives who are doing so. Freehold titles, premises, business, websites and domain names, all marketing materials, along with plant, equipment, furniture etc. Full financials and assets register can be provided to genuine interested parties. I’m interested in this property. Could you please provide me with more information.